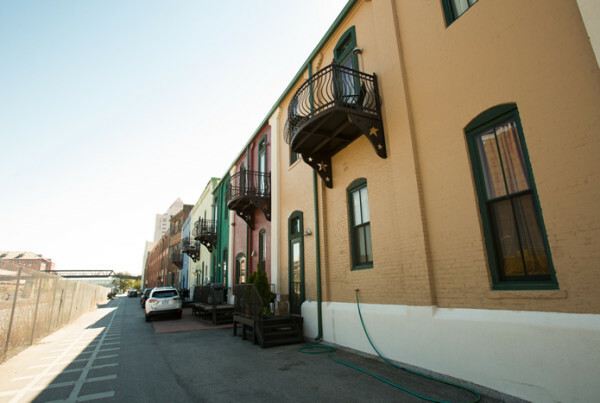 Roanoke Row by the Rail is located at 145 Norfolk Avenue in downtown Roanoke. These beautiful townhomes with more than 3,300 square feet reflect highest quality and imagination. Commonwealth Building Materials supplied the drywall and various finishing products.